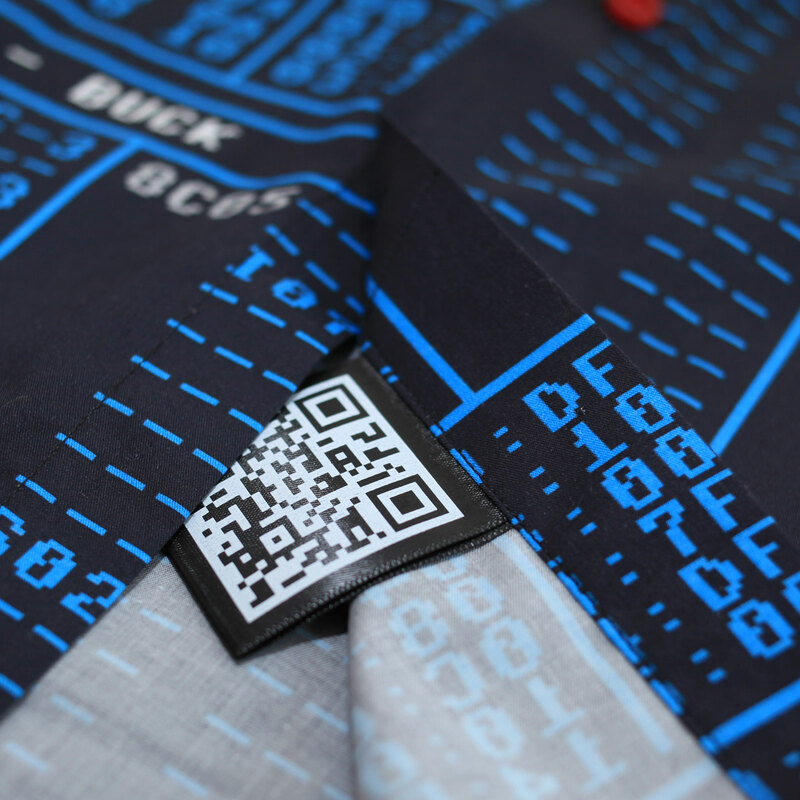 2010s, 2019, goto80, hong kong, jch, petcorp, petscii, QR Code, scene, sweden, tracker. 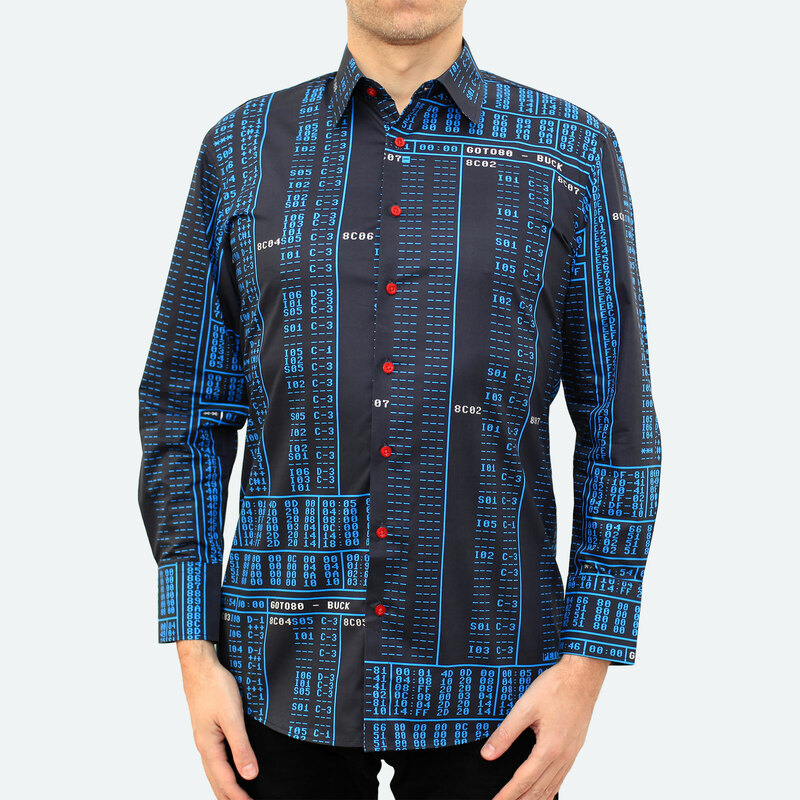 A C64-tracker on a shirt with a QR-code that points to a music album: Shirbum. Made by PET.CORP and Goto80. Available here. 2010s, 2019, amiga, animation, ascii, betathing, goto80, spain. From Betathing‘s ASCII video for The Working Man by Goto80. Full video here. 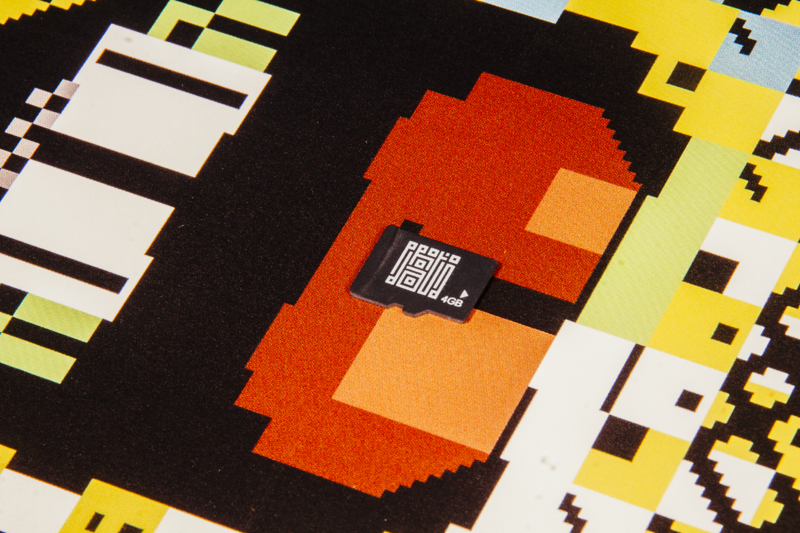 2010s, 2018, c64, finland, goto80, petscii, print. 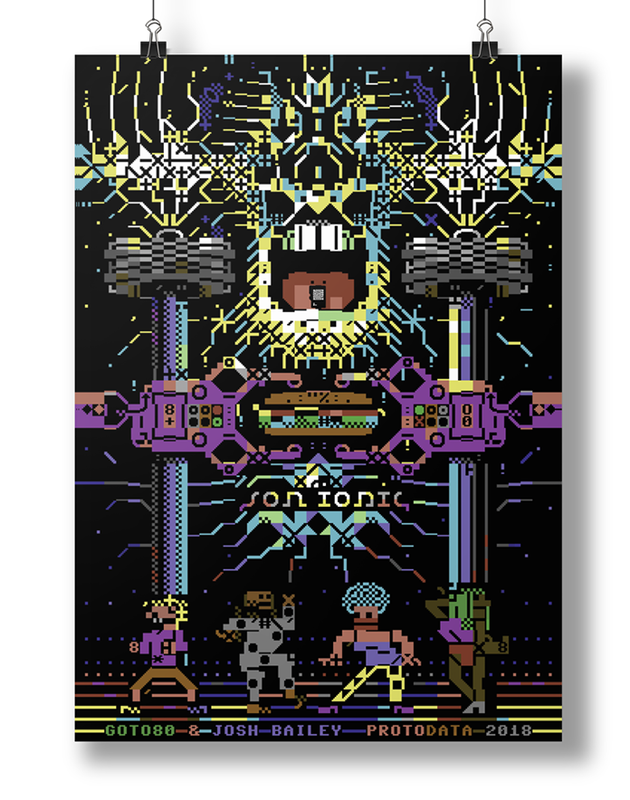 A2 PETSCII-poster by Tommi Musturi available here. Comes with an SD-card with music by Goto80 and Josh Bailey. 2010s, 2017, ansi, ascii, asciigraffiti, goto80, graffit, street art. 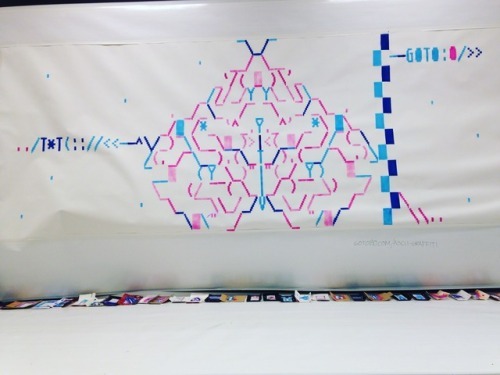 2010s, 2016, amiga, animation, ascii, asciigraffiti, goto80, sweden. 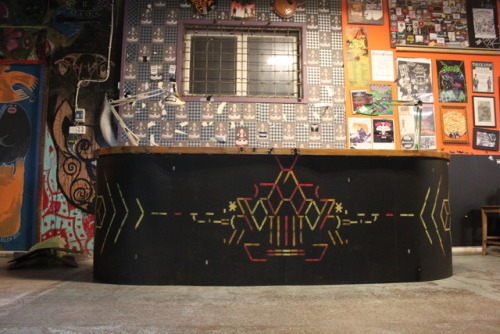 ASCII graffiti animation by Goto80. More here. 2010s, 2016, animation, asciigraffiti, goto80, graffiti, scene, street art, streetart, sweden. 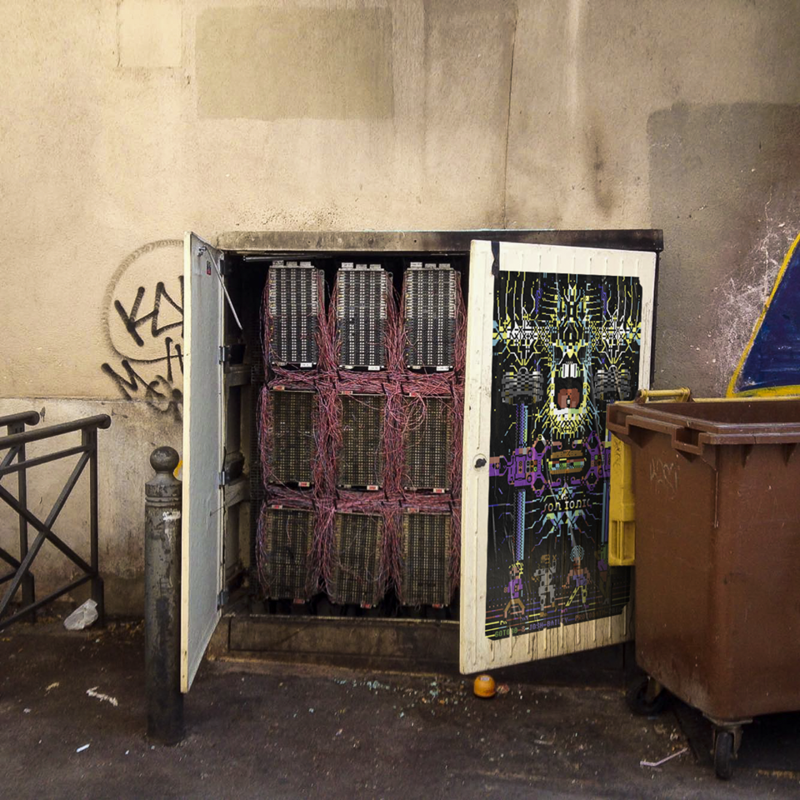 ASCII-graffiti by Goto80. Full video here. 2010s, 2016, germany, goto80, lord nikon, typewriter. 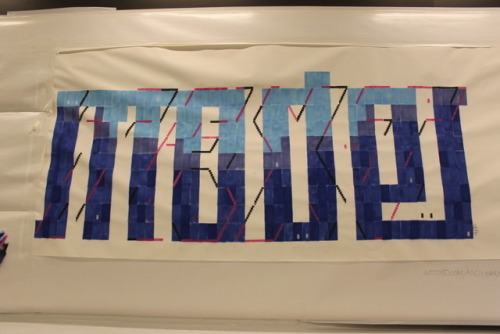 Typewritten design by Robert Dörfler (aka Lord Nikon) for Goto80′s 0407. More here. ＿|￣|○, 2010s, 2015, animation, bbs, c64, goto80, petscii, scene, sweden. ＿|￣|○ C64 music disk, and a file listing at Antidote BBS where it was first uploaded. More GIFs here, video here, music here. 2010s, 2015, 4mat, animation, bbs, c64, file directory, glitch, goto80, i, ilkke, petscii, scene. ＿|￣|○ is 4 bass/ambient songs with reactive PETSCII-visuals – in just 14 kilobytes! Runs on Commodore 64. Check the video here, get the songs at Bandcamp, or download the original file at Antidote, the longest running C64 BBS in the world. Made by Goto80, 4mat and iLKke.